Unfortunately, many communities worldwide are not supported by local government programs and health agencies due to a variety of complex factors. These underserved populations often have the greatest nutritional needs, which is why Vitamin Angels, alongside local field partners, goes the extra mile to reach some of the most hard-to-reach mothers and children in the world. Millions of pregnant women and young children worldwide are at-risk for malnutrition. National health systems and international agencies serve approximately 70% of those in need yet, despite their best efforts, millions go unreached due to a variety of complex factors related to geographic location, infrastructure, environment, social norms, discrimination, education and other influences. That's where Vitamin Angels, and our network of locally-based field partners, comes in! Below we share stories of some of those we serve who are in need because they live in remote or hard to reach locations. When you live on an island, boats are your primary link to the outside world. And even though the indigenous Ngobe tribe residing on the island of Grand Bahia has developed all manner of clever hacks and ingenious workarounds to meet their needs, certain challenges persist. 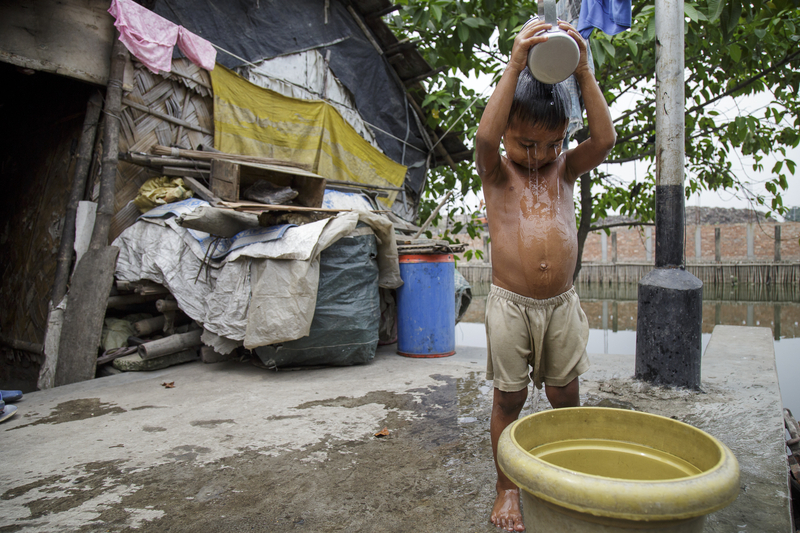 Fish is a natural source of food, but most every other staple must be brought over the water — which means that regular access to nutritious foods is a challenge for many. The threat of malnutrition is real, particularly for pregnant women and young children. Good hygiene practices also present a problem. Contamination of rainwater stores is common. 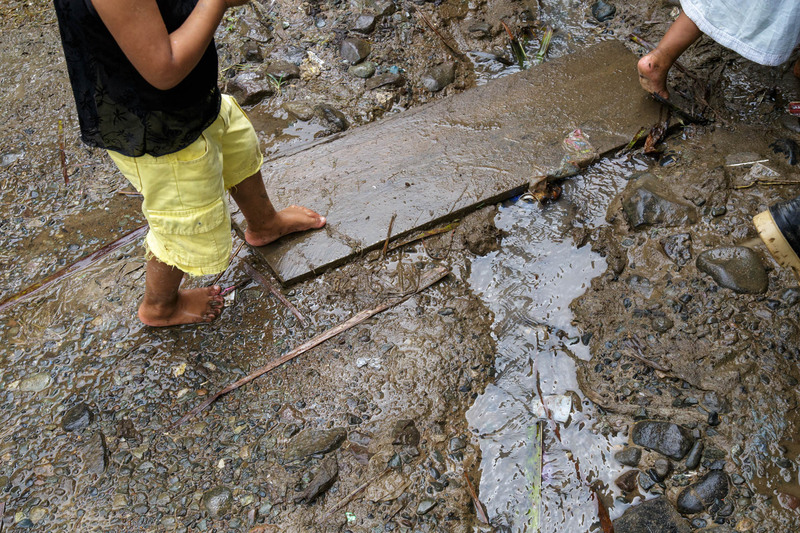 Bathrooms are often simple rooms built directly over open holes that flush out to the bay—and when the waters recede, and barefoot children race from home to home, they contract parasites along the way. Illness and infection are common. Here, boats can be a literal lifeline. 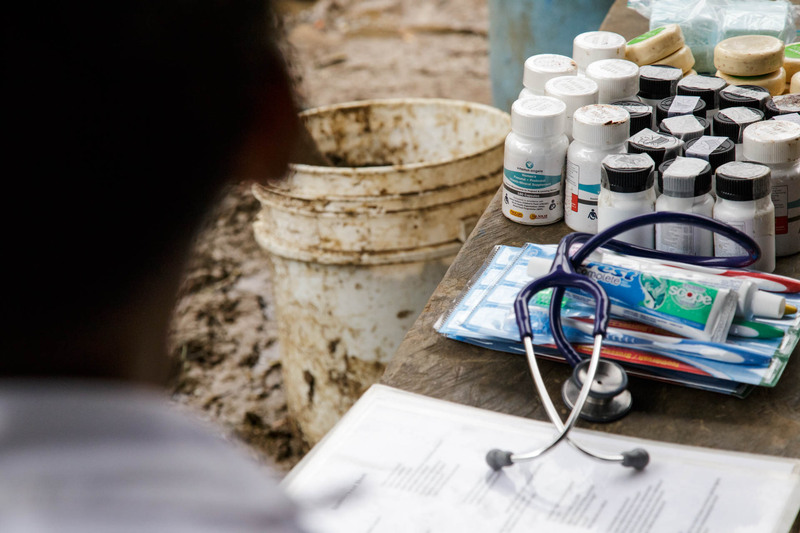 Floating Doctors, one of our most unique field partners, sends teams of medical workers (stocked with vitamins and deworming tablets) to underserved communities spanning over 10,000 miles of shoreline in Central America, including Grand Bahia. 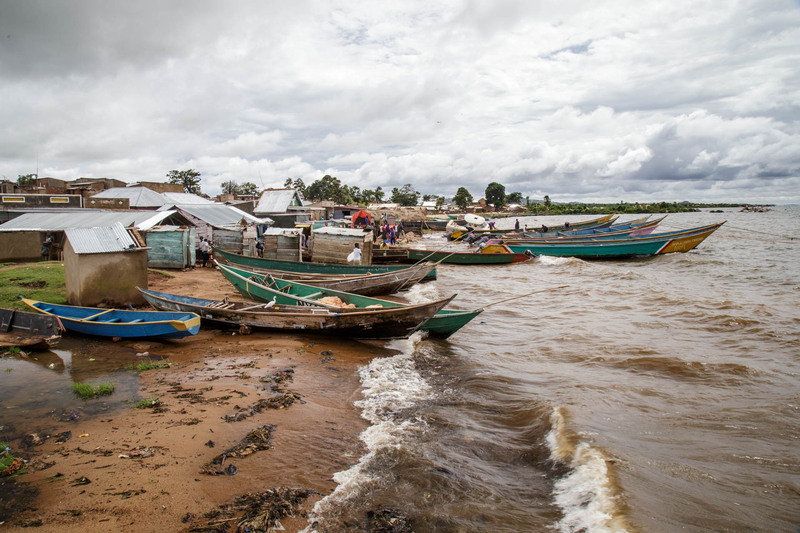 Sagitu Island straddles the border between Uganda and Tanzania on the northern shores of Lake Victoria. The island’s landscape is flat, covered in mud huts with thatched roofs. 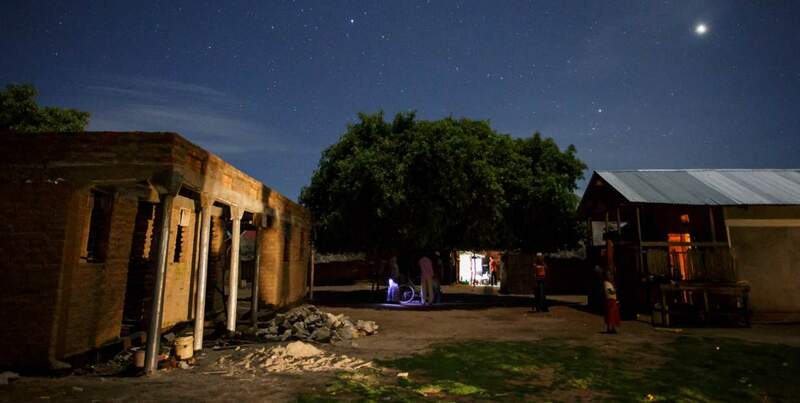 The lack of electricity allows for beautiful star-filled nights. While thousands of miles away from Grand Bahia, Panama the fishermen community that calls Sagitu Island home faces many of the same challenges. Access to health services is severely limited on the island, making the risk of falling ill or having an accident all the more treacherous. For pregnant women, access to reliable prenatal care is nearly impossible. The availability of a variety of nutritious foods is limited as well. 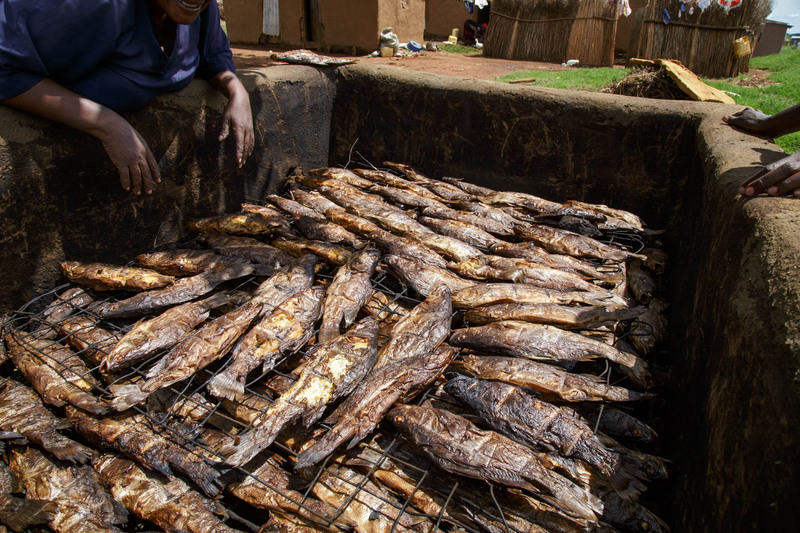 Fish, whether fresh or dried and smoked, make up a large part of the local diet complemented only by a few starch heavy crops that grow on the island. Not only is healthcare and diet limited, hygiene is also problematic. Due to a shortage of latrines, the disposal of waste has creates problems for community members including children who are at risk of contracting parasitic worms when trodding barefoot across the dirt. Providing prenatal multivitamins, vitamin A and deworming tablets helps fill critical gaps in access and supports improved health. India is a country full of beautiful colors, rich flavors, long-standing traditions, and a growing population! Of the population of nearly 1.3 billion people, around 50 million are migrant workers. Following the end of the monsoon season in late October, states including Maharashta, Gujurat, and Karnataka become temporary homes for thousands of migrant workers and their families. "Tent cities" that lack proper infrastructure, running water, and electricity dot the landscape. 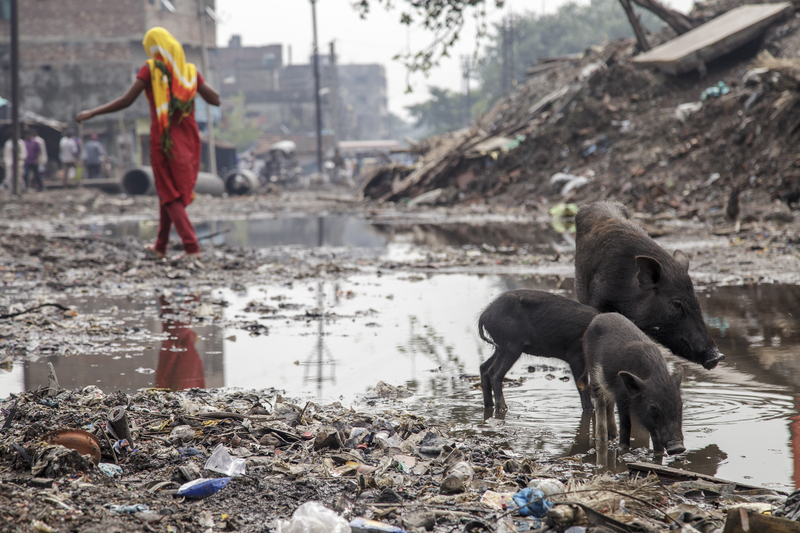 Living conditions are poor, access to nutritious foods is limited, and exposure to health threats from contamination and poor hygiene is high. Yet, because they are considered impermanent, government services often pass over these communities. The harvesting season can last up to 6 months, meaning vulnerable populations can go without basic services for a long time. There are no schools, so children spend the season working alongside their parents in the field. A typical meal family meal might consist of just bajra rotis (pearl millet flatbread) and water. Earlier this year, Vitamin Angels identified a field partner working with these nomadic populations and began providing essential nutrients to fill nutritional gaps and promote good health for migrant children. 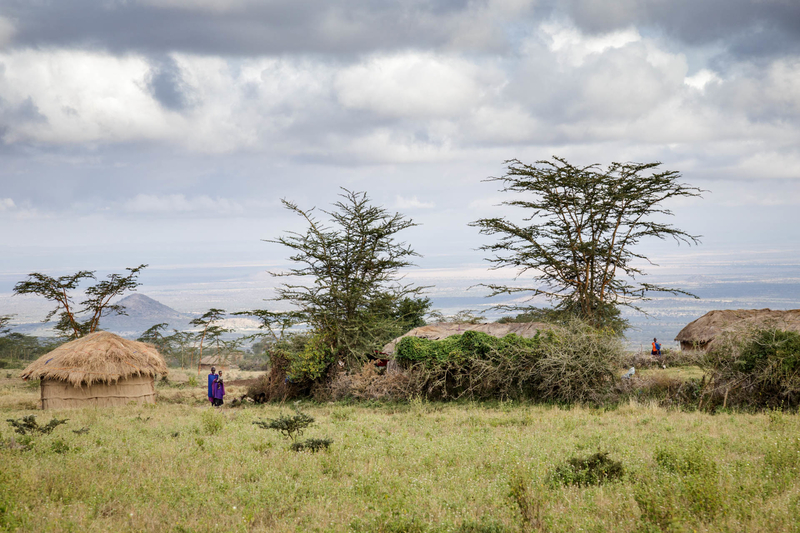 The Maasai people have called the plains of Tanzania home for generations, living off the land in rustic, domed houses and breeding cattle as their main source of food. The last few years have brought much change to the region. 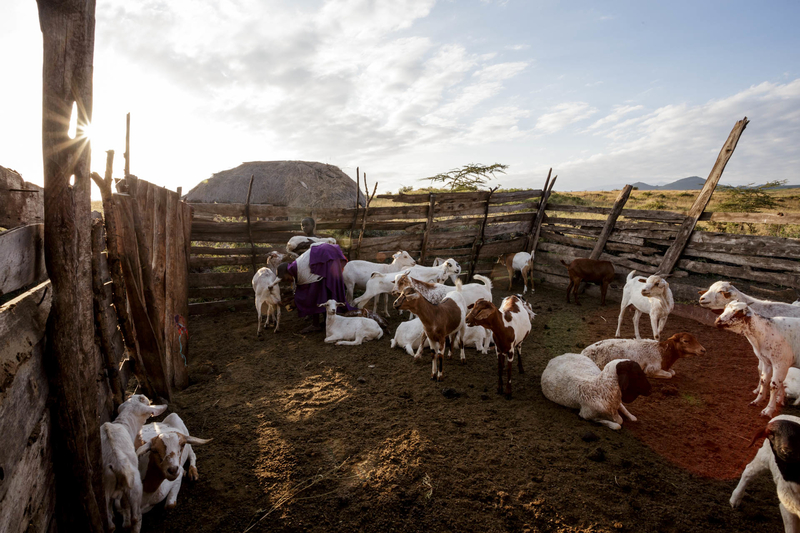 A drought killed off precious livestock and forced the community to abandon long-held traditions. 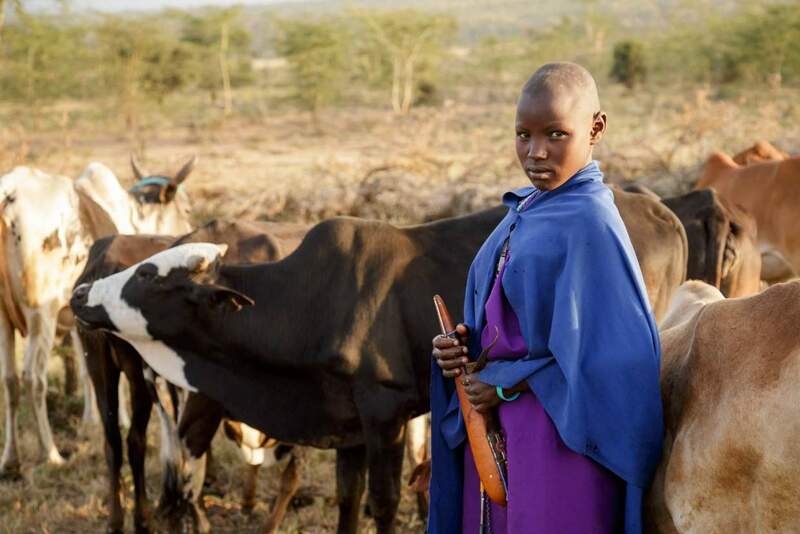 They have introduced farming despite a cultural taboo that says the land is only for the cows and sent their warriors to local cities to find work. But, positive changes are happening as well. There is now a small primary school where lessons used to take place under a tree. And according to the nurses at our field partner, the Olmoti Clinic, fewer babies are premature, and birth weights have increased. Historically, pregnant women were taught to consume only milk and tea during pregnancy for fear of having a large baby. Now, perceptions about prenatal nutrition, including the benefits of taking prenatal multivitamins, are starting to change and moms and babies are much healthier for it. Our network of 1,300 field partners works tirelessly, in collaboration with national services, to provide complementary health & nutrition services along with our vitamins and deworming tablets to the most vulnerable populations around the world.